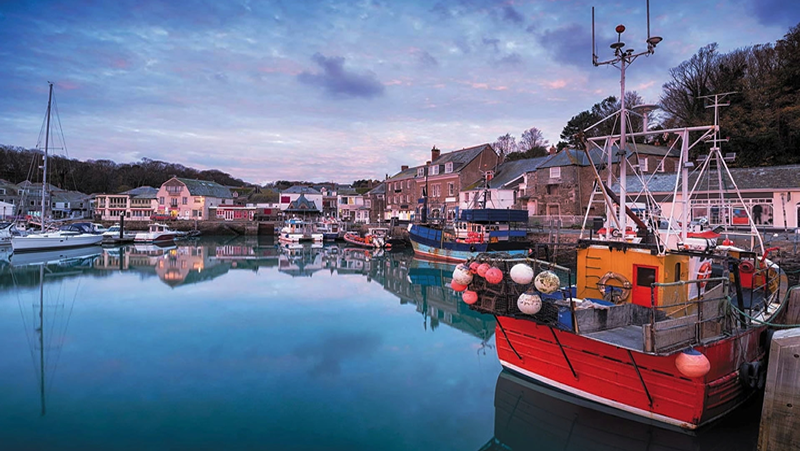 Our delightful range of Cornish holiday accommodation in Padstow comprises six self catering cottages right in the heart of Padstow, with one other, Thyme Cottage, close by yet in a rural location on the outskirts of town, close to the magnificent Camel Trail. These cottages, built to modern high standards and specifications in 1992, have been providing families with many happy holidays ever since, several guests returning year after year. 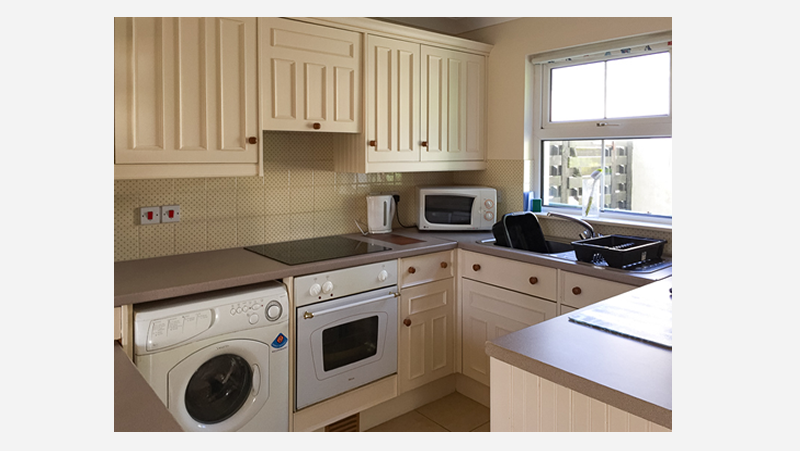 They are bright, tastefully and beautifully decorated, well equipped and maintained throughout. 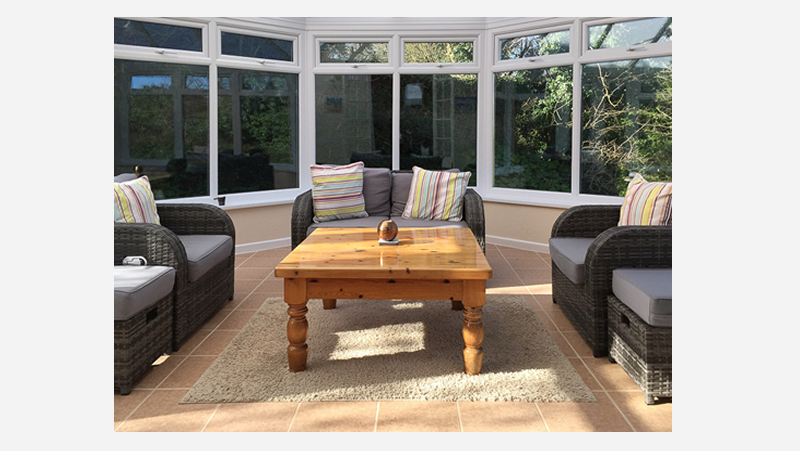 One of the 2-bed cottages, #4, has a luxurious 6-seater garden hot tub for exclusive use of guests staying there. Relax, lay back and pamper yourself in the sunshine or by starlight in this amazing 29 jet spa in bubbling water temperatures up to 40C. 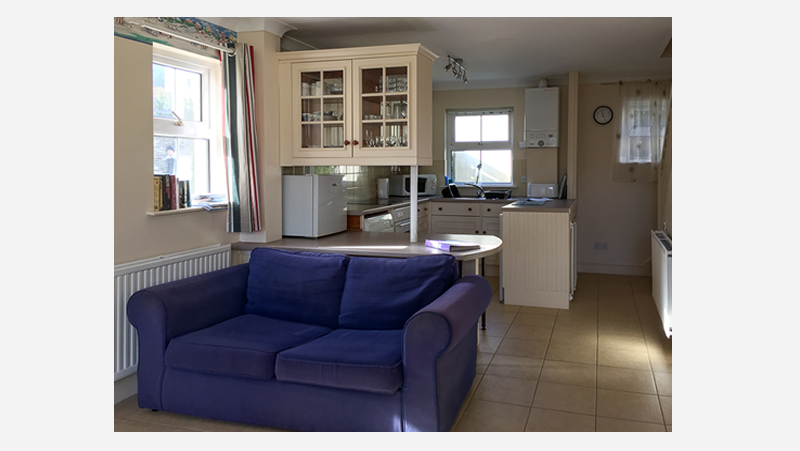 Rental is just £99 per week. 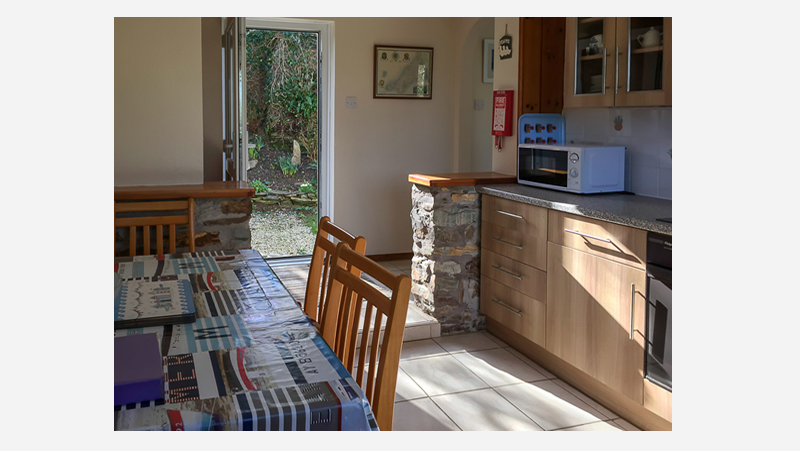 A single storey cottage, with a large conservatory on the outskirts of Padstow yet within easy walking distance, a route which takes you along the scenic Camel Estuary. 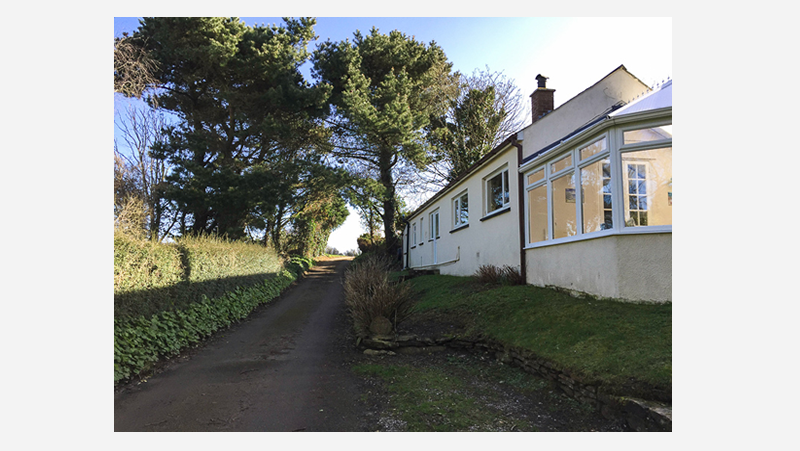 This property lies in a quiet rural location and is approached by a single track lane. 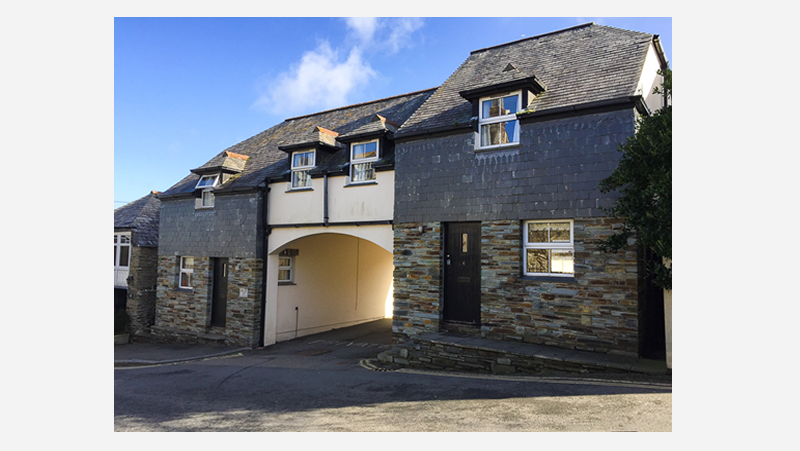 A delightful modern development of six 2-3 bedroom pet friendly holiday cottages, with adjacent parking, set right in the town centre of Padstow, with its picturesque working harbour, famous restaurants, public houses, boutiques, banks and shops.